Portable Slit Lamp (PSL) - Keeler 6v. 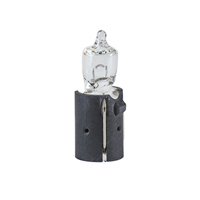 This Keeler bulb is for use with the Keeler Classic Portable Slit Lamp. 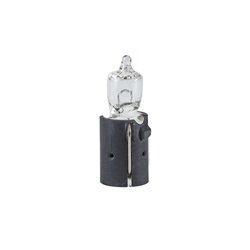 Halogen bulb that is 15 watts and 6 volts.